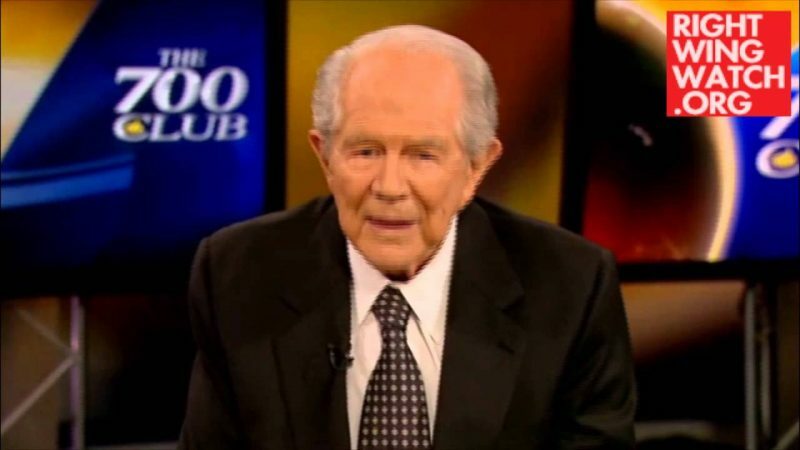 It was ten years ago today when we were doing our daily monitoring of “The 700 Club” and watched as Pat Robertson and Jerry Falwell blamed PFAW, the ACLU, gays, and abortionists for the terrorist attacks on 9/11. JERRY FALWELL: This is the first time that we’ve been attacked on our soil and by far the worst results. And I fear, as Donald Rumsfeld, the Secretary of Defense, said yesterday, that this is only the beginning. And with biological warfare available to these monsters – the Husseins, the Bin Ladens, the Arafats–what we saw on Tuesday, as terrible as it is, could be minuscule if, in fact–if, in fact–God continues to lift the curtain and allow the enemies of America to give us probably what we deserve. 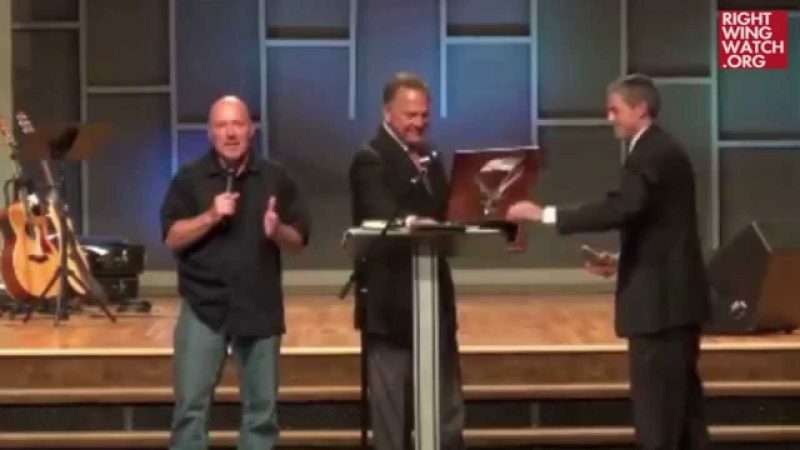 PAT ROBERTSON: Jerry, that’s my feeling. I think we’ve just seen the antechamber to terror. We haven’t even begun to see what they can do to the major population. 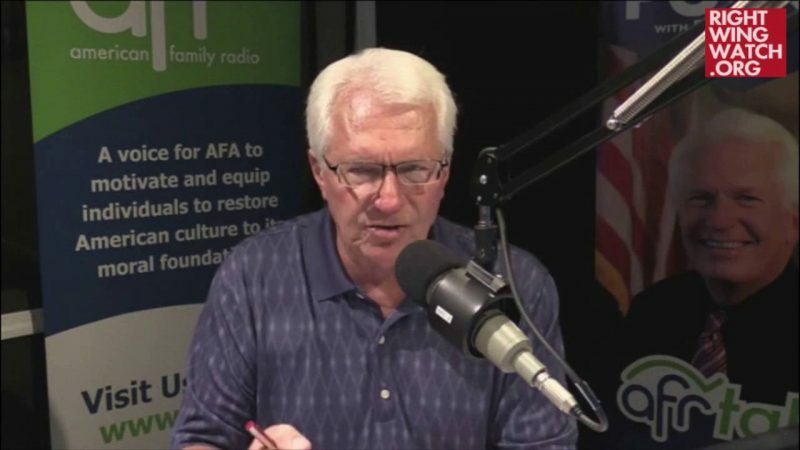 JERRY FALWELL: The ACLU’s got to take a lot of blame for this. 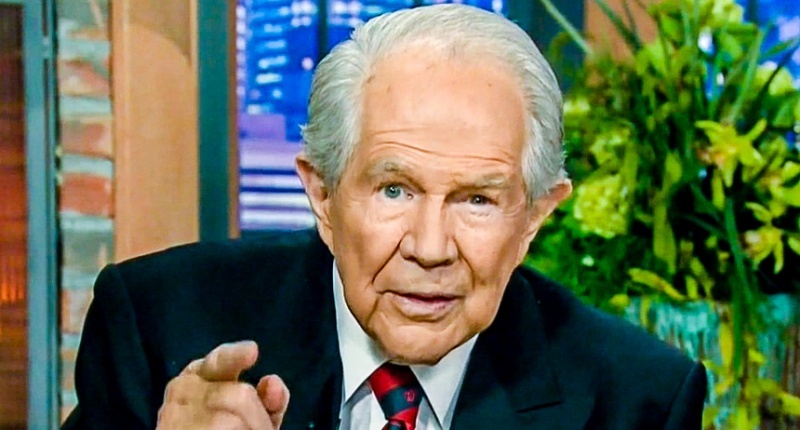 PAT ROBERTSON: Well, I totally concur.